The new town of Longarone. Corruption has always been a matter when it comes to the financing of the riconstruction. 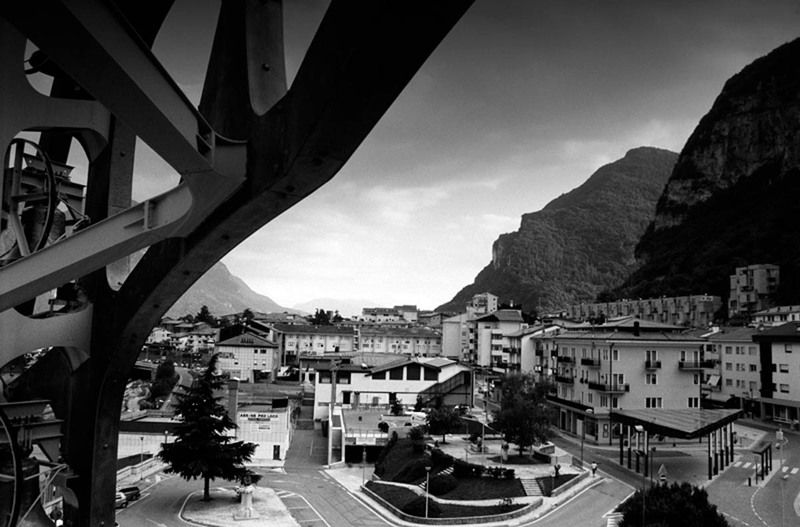 Major parts of north-eastern Italy declared themselves as affected areas and businessmen from far away from Vajont managed to benefit economically from the disaster with subsidies and tax reductions. On the contrary many of the survivours got pushed to sign agreements for a minor compensation renouncing to proceed legally.